The Sapphire Group launch their debut Ready to Wear brand and flagship Karachi store, in collaboration with Khadijah Shah – Introducing: Sapphire! 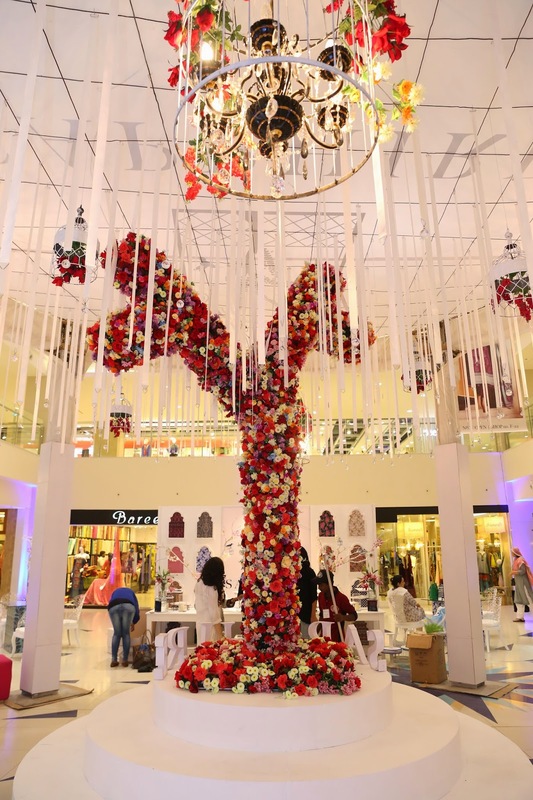 Karachi: 06th December 2014]: The Sapphire retail brand was launched through its first flagship store at Dolmen Mall – Clifton [Karachi] on 5th of December 2014. 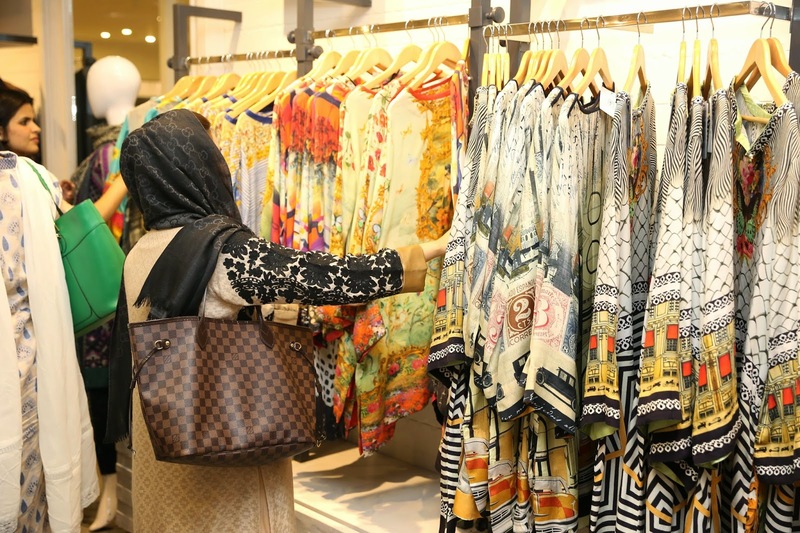 Indeed ‘Sapphire’ is a collaborative venture between Pakistan’s leading manufacturers of high quality textile products, the Sapphire Group and fashion designer Khadijah Shah of Élan, who is the brands Creative Director. Inspired by the rich culture and heritage of the East, the ready to wear brand features high quality, refined designer products at affordable prices. The launch event itself included a fashion presentation showcasing a selection of Sapphire’s seasonal designs featuring models Amna Babar, Hira Tareen, Fia, Sana Ansari and Fauzia Aman and was well attended by fashion industry stalwarts, celebrities and media personalities including: fashion designers Safinaz Muneer, Sadaf Jalil and Mohsin Ali of Sana Safinaz, Ayesha F. Hashwani, Adnan Pardesy, Umair Tabani of Sania Maskatiya, Wardha Saleem, Sanam Chaudhri, Zahir Rahimtoola of Labels and Naushaba Brohi of Inaaya; jewellery designer Shehrzad Rahimtoola; TV personalities Ayesha Omar, Ayesha Tammy Haq, Syra Shahroz, Palwashay Yousuf, Samra Arsalan Khan, Alishba Yousuf, Momal Sheikh, Shabbir Jan, Mira Ansari; photographers Tapu Javeri, Arsalan Khan, Nadir Firoz Khan and Fayyaz Ahmed; musician Maha Ali Kazmi and stylists Maha Burney and Raana Khan to name a few. 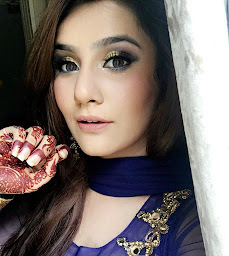 The event was managed by Amina and Anisa Rashid Khan of RAK Associates, with model styling by N-Pro, choreography by Fia, store design by team Architects Inc., digital support by Shopistan and public relations by Lotus. 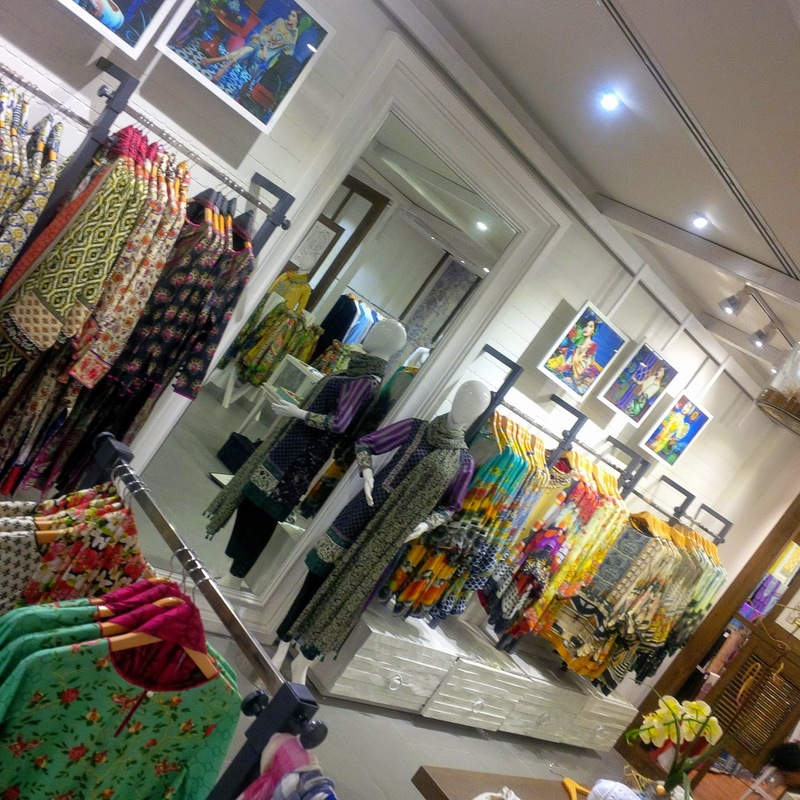 Sapphire hosts a range of products which includes stitched day wear and unstitched printed fabric for women, scarves, a special formal range ‘Naqaash’, a menswear line ‘Shikaara’ and a range of precious and semi-precious stones jewellery called ‘Nigeen’. With a price range starting from PKR 2,200, Sapphire’s debut winter fabric collection reflects an eclectic bohemian spirit through vivid designs and bold embroideries. For the new line, the team drew on their shared passion for art, block-print, vintage floral patterns and chinoiserie to compose prints and embroideries, employing new methods to recreate old world craftsmanship on luxuriant woollen and silk fabrics custom made for the winter season. The collection embarks on an exciting voyage, from the rich heritage of the subcontinent to the artistic traditions of the orient, moving through the annals of history, and beyond. Using 100% pure fabrics, the collection comes in over 50 distinct designs in 2 colour ways and a diverse colour palette. Looks like a great event, interior and dresses are looking lovely.